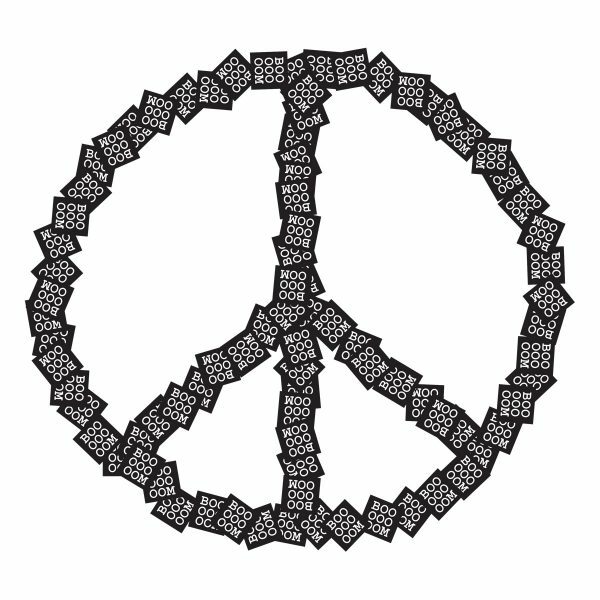 For the second part of our sticker project with Society6, we're inviting artists to submit sticker designs related to the theme of Peace! The gang at Society6 recently added stickers into their Artist Stores (check ’em out) so we thought it would be a fun opportunity to team up and launch a couple sticker-related art projects! For the first part of this project (which is now closed), we wanted to hire people from both our communities to make some stickers for us! We asked for artists to submit images of their best work and a link to their Society6 store for an opportunity to be commissioned to create Booooooom stickers. After going through 400+ submissions, we selected Estée Preda, Nicolae Negura, Ben Bauchau, and Angela Rizza to create Booooooom stickers for us (be on the lookout for these soon). Now for part 2!!! 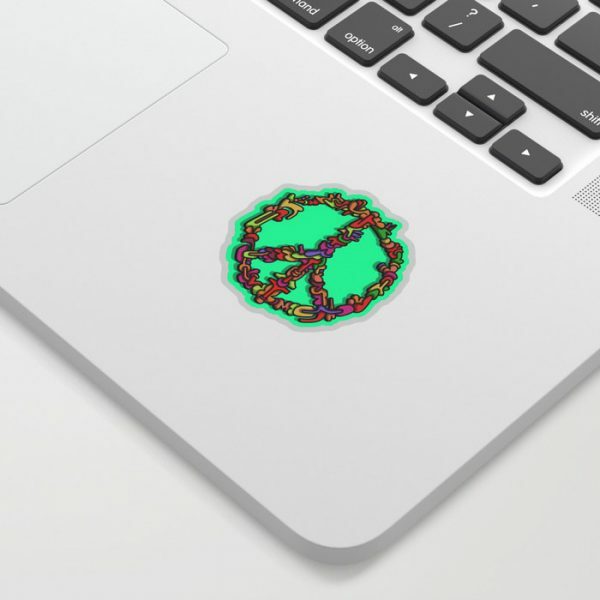 For the second part of the project, we wanna promote each of your individual Society6 Artist stores to our audience, and we’re specifically looking for sticker designs related to the theme of Peace! You can make something new or submit something old as long as it fits with the theme. Your design could a be re-interpretation of the peace symbol itself, a hand with two fingers, a dove, a quote, anything related to the theme. Once you have something, simply upload the design to your own Society6 store as a sticker, and then submit the image and product link to us. We’re gonna feature all the peace-themed stickers submitted to us in a big article, with links to each participating artist’s store. In addition to that we’re also going to be featuring a selection of artists that submitted to this project in upcoming artists spotlight articles. And we have a bunch of our own sticker packs and other Booooooom goodies to giveaway to people who submit great stickers. 1. 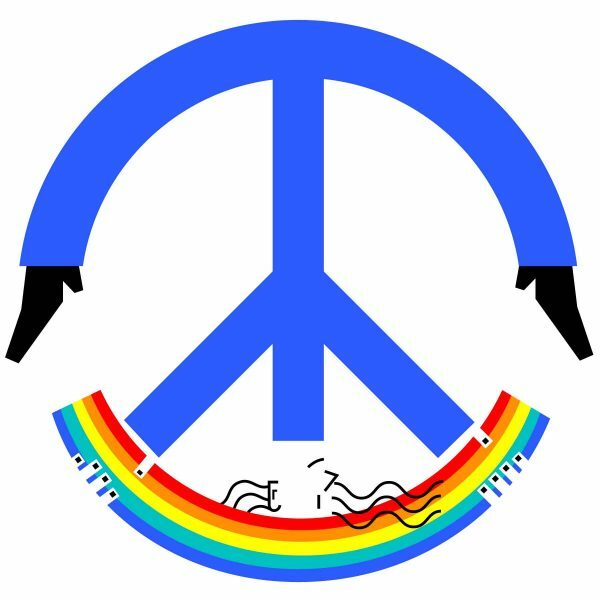 Create a sticker design based on the theme of peace and upload it to your Society6 shop. If you don’t have one yet, sign up here! It’s free. 2. Submit your sticker design to us here. 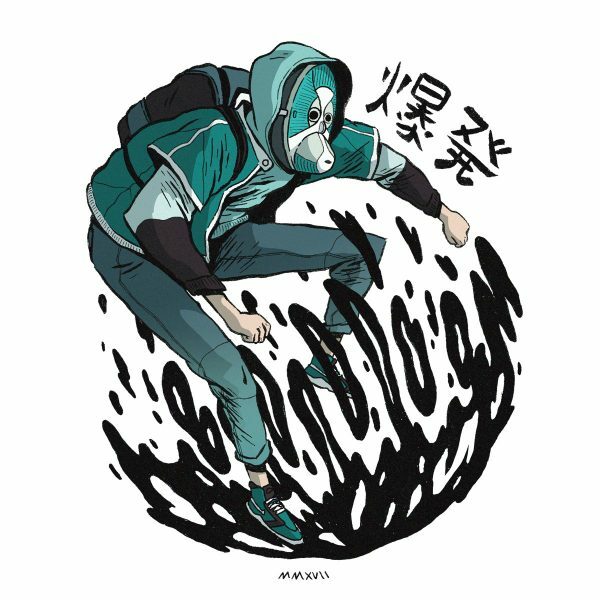 Be sure to select Society6 Sticker Project! where it says ‘Submit To’ and include the direct link to your sticker in your Society6 store where it says ‘Submission URL’. We need the URL of the sticker in your Society6 shop to be able to promote your product! 3. That’s it, you’re done! We’ll feature your sticker design and link directly to your shop! 4. If you wanna quick lesson on creating your own stickers on Society6, here’s a tutorial for designing stickers. This project is no longer active!